This restaurant offers delicious dishes at affordable prices. The servers are kind and helpful; you can rely on them to provide you delicious dishes out of this spot. Given the size of the restaurant and its great services, you can go there with your family; there is room for a group of people. As you order the king prawn pupusas, you will receive the plate loaded up with vegetables. So, you will be stuffed in such a way that you will not need to eat your night’s meal. This is one of those places that you should not miss out on if you are in the area. La Casita del cafe is a great restaurant located away from the town, Atenas. So, to get to the spot, you need to drive yet the foods are worth your efforts. The restaurant blends delicious Costa Rican foods with its amazing view, all of which are a great delight for the clients. Next time you feel hungry in this area, you need to pay a visit to this spot. You’d take your friends with you for an indelible experience. 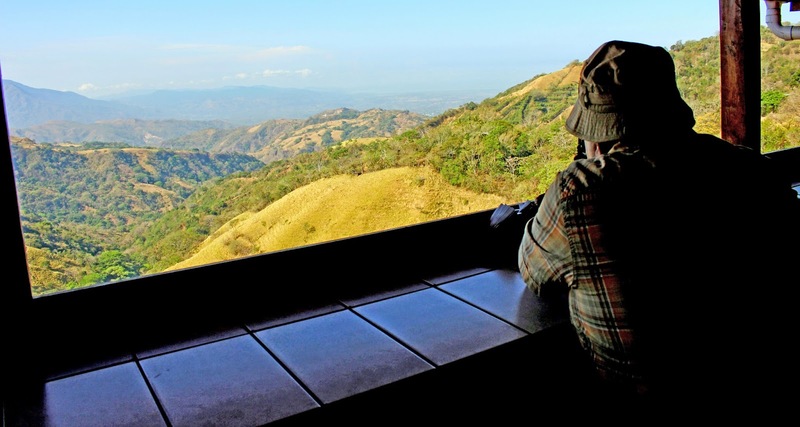 Balcon de Cafe is one of the shining gems in Costa Rica. This place is worthy to find, you will never regret going there. One of the ideal places to start your day perfectly. Many people recommend that place, they even say, it is a must to go there if you love food. This restaurant offers the best pastries, you will ever taste. These pastries are homemade, they are made with love, you will see that through their quality. if you’re looking for an Italian restaurant that serves Pasta and Pizzas to die for, great atmosphere and so friendly staff. Here I am bringing you the best option, Pizzeria La Finca, you can’t go wrong. It’s everyone’s favorite place when it comes to crusty thin Pizza that’s made in a wood-fired stone oven in front of your eyes. 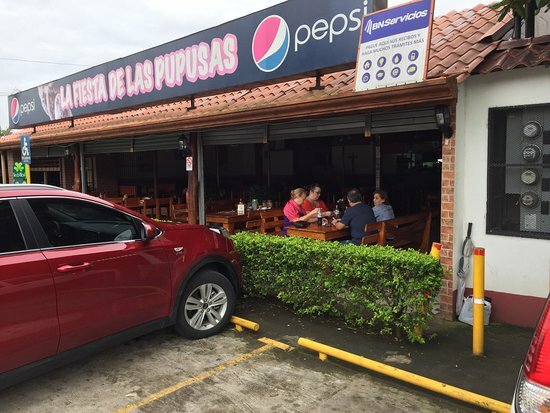 it’s one of the best choices if you’re looking for some amazing Latin, Central American food. They will offer you the best food and hospitality. The owner of the place himself and his wife are so welcoming and friendly. And he’s the chef by the way. You can’t go wrong with anything you order from steaks to fish to shrimp. The menu has a good variety so that everyone could find a favorite. They offer steaks, meat, fish and all kinds of seafood.